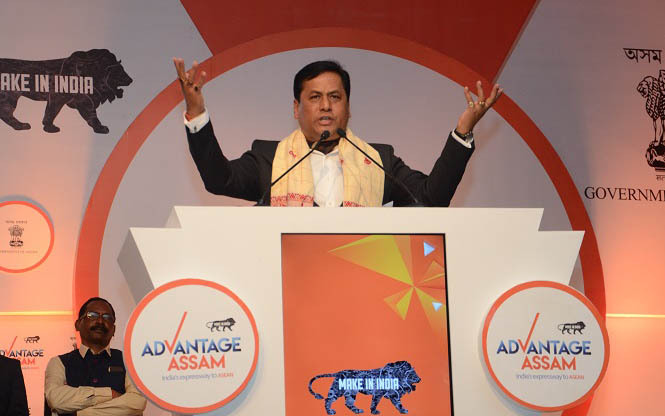 An agency named Invest Assam will be set up, led by Chief Minister Sarbananda Sonowal to follow up on all the MoU’s signed during the summit. Assam Government has signed almost 200 MoU’ worth Rs 1 lakh crore at the first-ever Advantage Assam global investors summit. Additional Chief Secretary Industry Ravi Capoor, mentioned the success of the event necessitates a strategic mechanism to ensure that investment proposals are made by companies from both within the country and internationally. The agency would be professionally managed with a CEO and other staff who would follow up the investments assured during the Global Investors’ Summit. But similar other business summits held in other parts of the country like Vibrant Gujarat, Bengal Global Summit saw very minimal realization of the investment promised in the event in subsequent times.